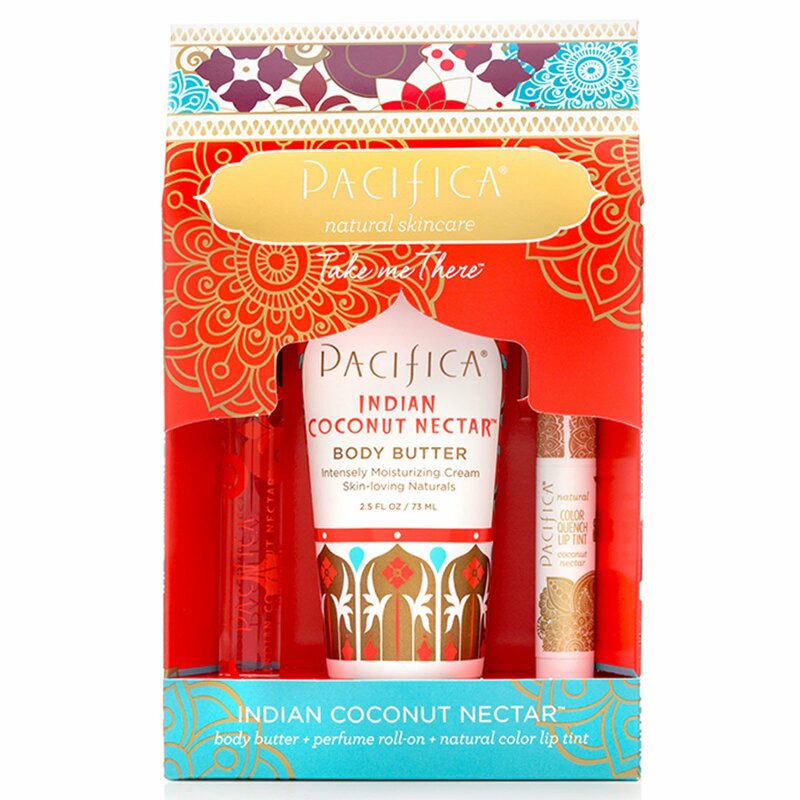 Pafica's Indian Coconut Nectar is a sensuous and delicious blend inspired by travels to faraway destinations. This warm, sultry blend of coconut and delicate creamy vanilla is pure ambrosia. 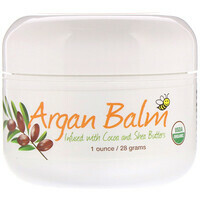 Aqua (purified), caprylic/capric triglyceride (coconut source), helianthus annuus (sunflower) seed oil, glycerin (vegetable source), glyceryl (vegetable source), aloe barbadensis leaf juice, stearic acid (vegetable source), stearyl alcohol (vegetable source), butyrospermum parkii (shea) butter, allantoin, theobroma cacao (cocoa) butter, hyaluronic acid, simmondsia chinensis (jojoba) seed oil, xanthan gum (vegetable source), algin (algae source), riboflavin (plant source), mangifera indica (mango) butter, rosa rugosa (rose) seed oil, daucus carota (carrot) seed oil, aleuritus moluccana (kukui) nut oil, macadamia ternifolia seed oil, linum usitatissimum (flax) seed oil, mixed tocopherols (vitamin E), panthenol (pro-vitamin B), parfum (pacifica's own fragrance blend with natural and essential oil), cucumis sativus (cucumber) fruit extract, arnica montana flower extract, chamomilla recutita (matricaria) flower extract, camellia sinensis leaf extract, phenoxyethanol and ethylhexylglycerin (plant source). Denatured alcohol (natural grain), parfum (pacifica's own fragrance blend with natural and essential oils), aqua. Cocos nucifera (coconut) oil, glycerin soja (soy) wax, euphorbia cerifera (candelilla) wax, theobroma cacao (cocoa) seed butter, persea gratissima (avocado) oil, natural flavor, tocopherol (vitamin E), rosmarinus officinalis (rosemary) leaf extract. May contain: mica, titanium dioxide, iron oxides.